Check out the full list of what produce is in season this summer! camera (STOCK PHOTO/Getty Images) A farmer is pictured checking fresh strawberries at farmers market stall in this undated stock photo. Summer is upon us which means it's time to hit your local farmers market for the freshest seasonal ingredients! 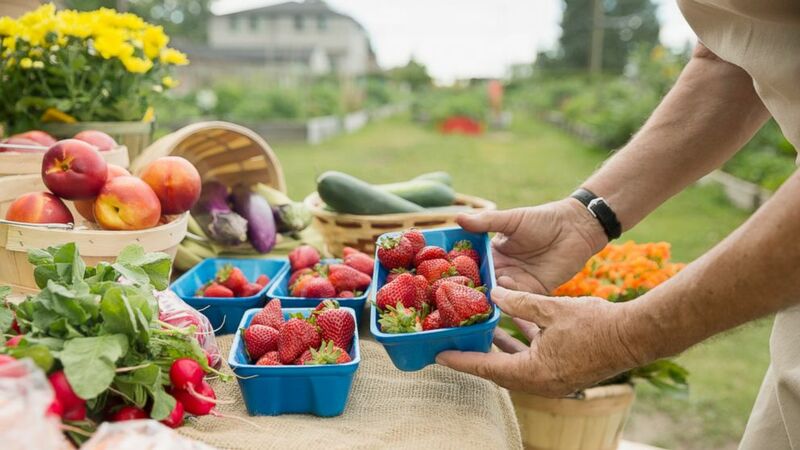 Eating seasonal food not only tastes amazing, but it helps build a sustainable food system, supports local farmers and enhances recipes building layers of flavors that have been picked at their peak. 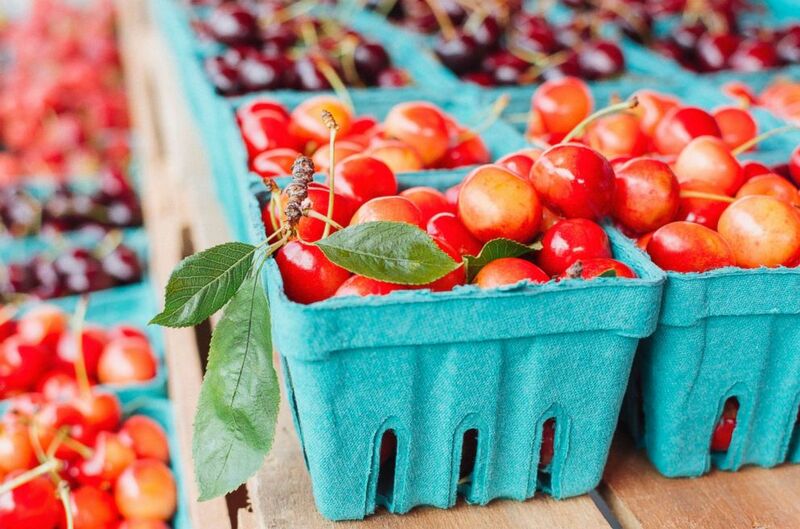 (STOCK PHOTO/Getty Images) Cherries are seen at a farmers market in this undated stock photo. Summer is synonymous with an abundance of fresh veggies from fresh herbs and scallions and peppers and corn that are perfect to toss on a hot grill or swap some peaches for something sweet! (Sam Hodgson/Bloomberg via Getty Images) Lettuce is displayed for sale at the San Diego Public Farmers Market in San Diego, Sept. 26, 2012. New York City-based pastry chef Jessica Weiss of Marta, Maialino and Caffe Marchio finds much of her inspiration for desserts, pastries, and bread from the incredible produce offered at the Union Square Greenmarket. 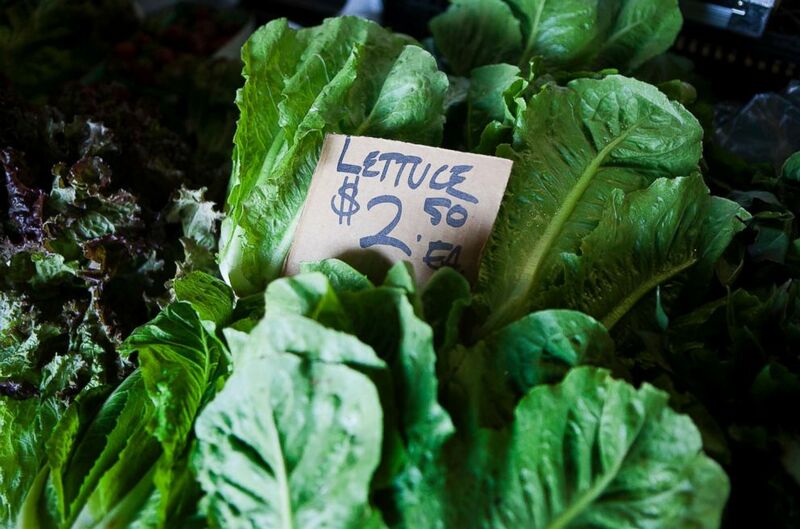 GrowNYC, the educational and environmental program behind the Greenmarket, said their network of farmers ensures access to the freshest, healthiest local food and "just-picked" produce. "The advantages of eating seasonal and locally sourced produce are huge," a spokesperson for GrowNYC told ABC News. "First off, your food is grown close to where you live, so it doesn’t have to travel long distances to get to your table (or picnic basket!). It’s fresh and delicious, and not distressed from a cross-country trip. This lack of travel – and related greenhouse gas emissions — is immensely important to environmental sustainability." 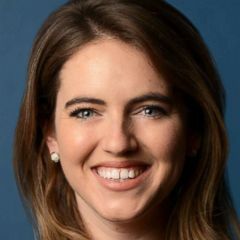 "Another perk of eating local food is that it helps keep regional farmers on their land so that land doesn’t end up being sold for development. It’s a win-win," they said. Australian born chef and Genius Kitchen host Dan Churchill thrives on using colorful ingredients and utilizes seasonality in his recipes. 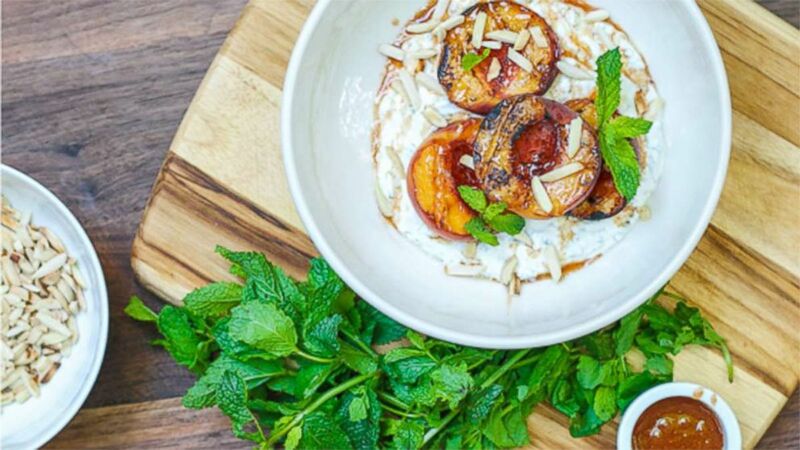 Check out his perfect sweet grilled peaches with Greek yogurt and mint that will be your summer dessert staple. (Genius Kitchen) Dan Churchill's grilled peaches with pepper honey and mint yogurt. (Chef Giuliano Matarese for Bono ) Spaghetti with lemon, asparagus and pecorino. 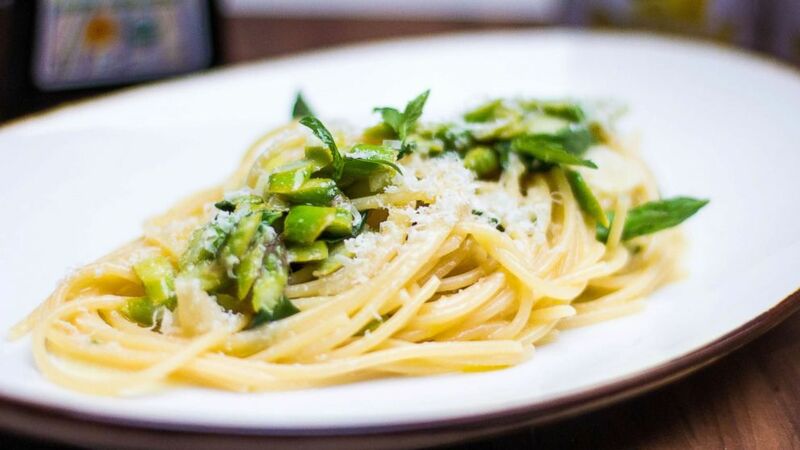 Chef Giuliano Matarese uses fresh asparagus, lemon and Bono olive oil to create a bright and flavorful summer pasta dish. Check out the full recipe here and recreate it at home while asparagus is at it's freshest peak of the season. (Chef Giuliano Matarese for Bono ) Grilled seabass with avocado, fennel and blood orange. Preheat oven to 385 degrees F. Heat a lightly oiled grill pan on high. Combine paprika, 1 ½ tablespoons olive oil, ½ teaspoon salt and ½ teaspoon pepper in a small bowl. Rub sea bass fillets with this mixture and place on grill pan. Let cook for about 2 to 3 minutes per side. Transfer on a baking sheet and let cook in the oven until fish begins to brown and flakes easily with a fork, about 8 to 10 minutes. Keep warm. Prepare the salsa by gently combining marmalade, avocado, orange segments, red onion, tomato, lime juice and cilantro. 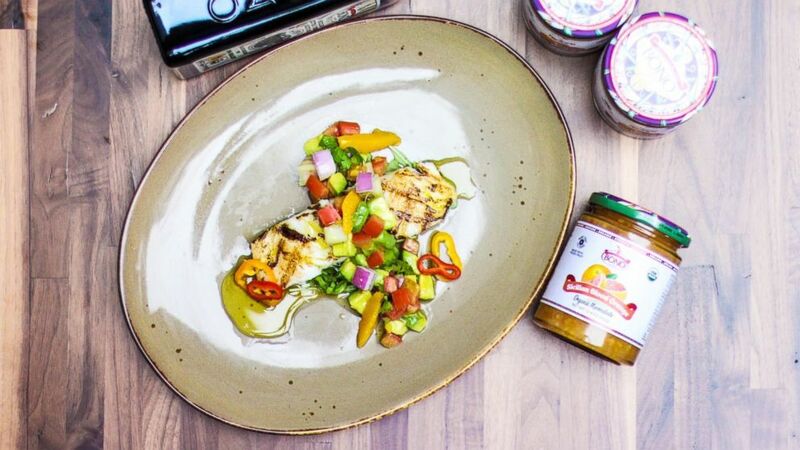 Serve sea bass fillets with salsa on top and drizzle with Bono Sicilian Extra Virgin Olive Oil Val Di Mazara PDO Certified.